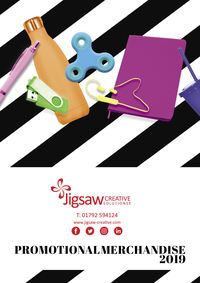 Jigsaw Creative knows how to make an impact and large branding displays will get you noticed at any event. 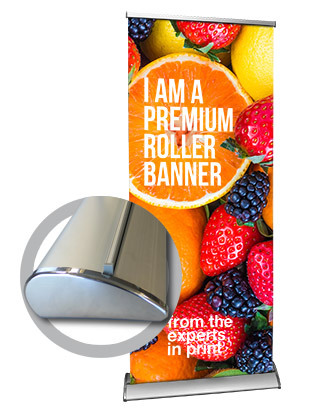 Using various display formats, such as portable roll-up banners, pop-up stands, vinyl stickers or external banners, you can bring your brand to life with maximum effect. Our team can recommend the best display set-up for your event space, as well as design and fit the branding to your specification. Integrated with quality print and gifts, the best picture of your brand will click into place.